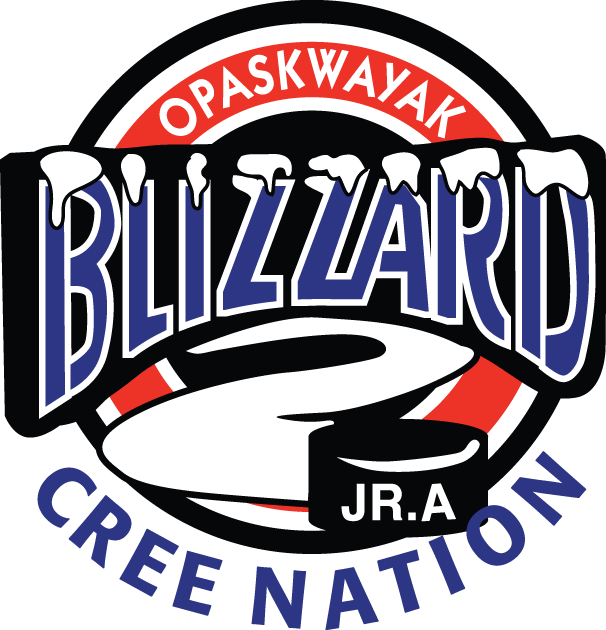 The OCN Blizzard failed to pick up points in their only game this weekend. They fell 4-2 Friday to the Steinbach Pistons at the GLMC, and now sit six points back of the final playoff spot in the MJHL. They’re next in action tomorrow as they host the Stampeders.